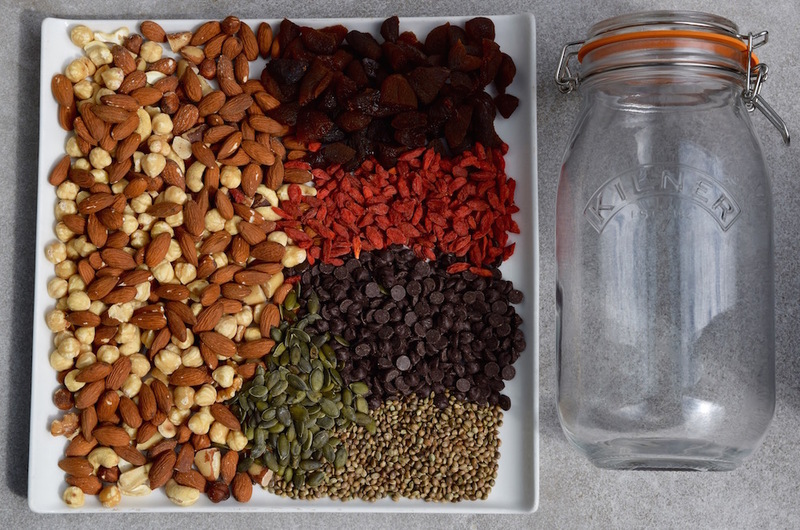 Have you ever made your own trail mix? Or do you tend to buy them pre-made? In the UK, even buying them in stores can be few and far between. But basically, it is a nut, fruit, and chocolate mix – I’ve even seen some in the US with pretzels and M&Ms in! When made well, it is a good balance of the right things that you need for a snack. 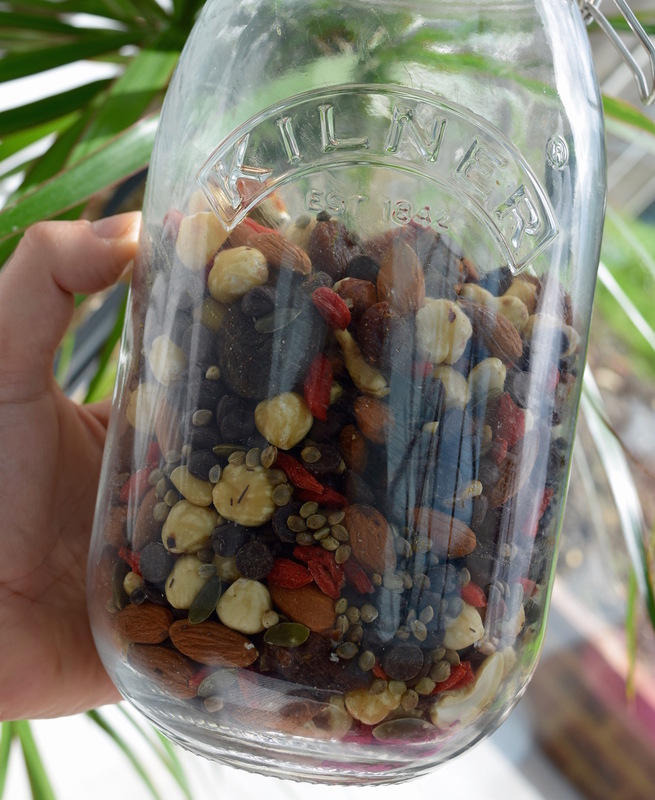 I’ve been looking into making my own trail mixes for a while now, as quite a lot of store bought mixes and dried fruits are all full of sugar or preservatives. 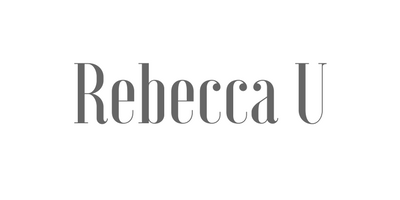 And in reality, it is very easy to make your own – it literally takes five minutes, if that. Other than it being easy to do so, there can be a lot of added chemicals in dried fruits that can come in trail mix packs. Many bags of raisins, dried mango, and dried cranberries, and bags of trail mix, have synthetic sulphites on them. While some foods naturally produce this, it is the ones with added sulphites that you want to avoid. 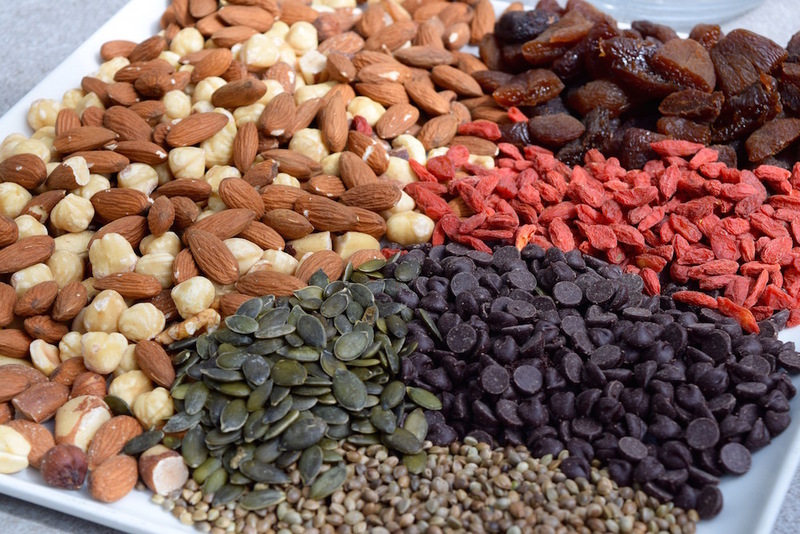 So where you can, opt for organic and sulphite-free trail mixes or dried fruit if buying from stores. 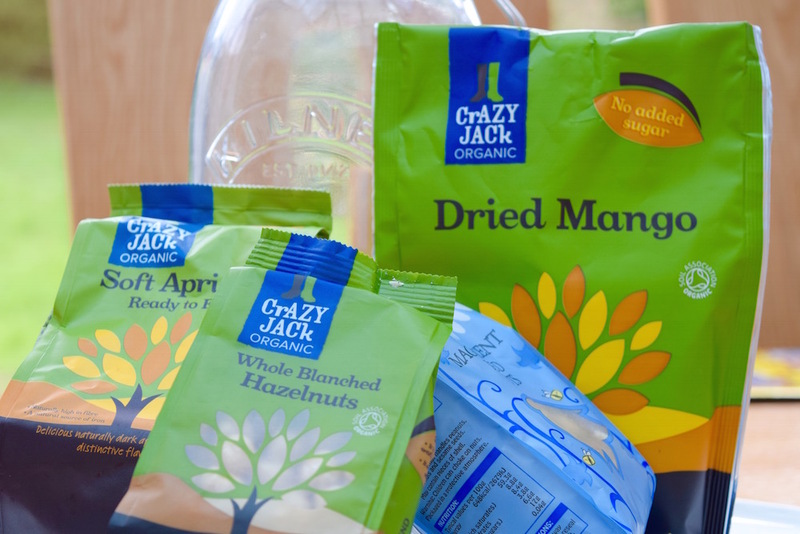 I have been making my mixes with organic foods from Crazy Jack and Jumble Bee, the former having the first organic apricots in the UK that don’t have sulphur added to them. The same goes for their dried fruits like mango. What are the best things to put in trail mix? The good news is that there isn’t one strict recipe, and you can throw in whatever works for you. For instance, dark chocolate chips are going to have more of a nutritional benefit than milk chocolate ones, but if that is all you’ve got, then go for it. Chop the apricots if you’d like them in smaller pieces (the same goes for the nuts if you like the mix to be less chunky). Then simply mix everything in a large bowl, and transfer to a glass airtight container for storage. 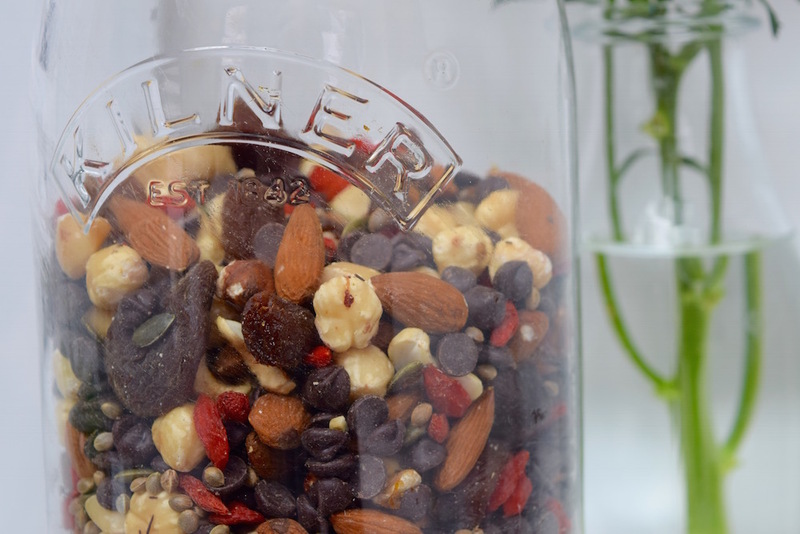 You can keep the jar of mix at room temperature, but keeping it in the fridge will help to keep it fresher for longer. There you have it, it really is that simple. Then you can grab a handful when you need a burst of energy, or fill a smaller tub to take to work with you or to throw in your handbag. Keeping in an airtight container will keep the mix for around two weeks – if it lasts that long! *post in collaboration with Community Foods. All opinions are my own. 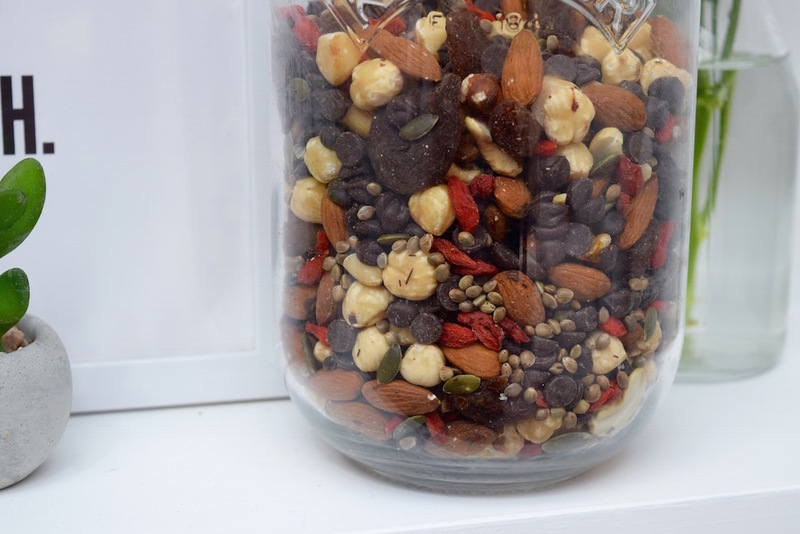 I really like the idea of a homemade trail mix, this would be great to take with me when hiking or cycling. 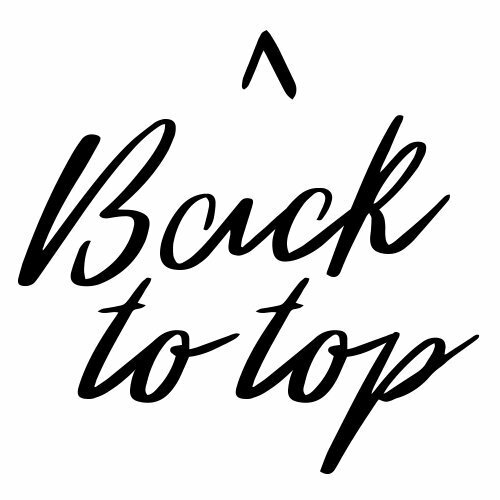 Your version looks really good! That reminds me that I haven’t had dried apricots in a long time, I normally avoid buying them because of sulphur dioxide but it’s good to know you can also buy those without. Thank you, give this mixture a go it’s so tasty!